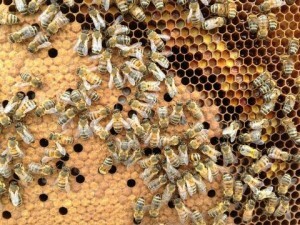 The Bluegrass Beekeeping School will be held at Kentucky State University on March 11. Registration will be in the Student Center and most of the classes will be next door at Bradford Hall. A detailed map of the location can be downloaded here. A full schedule can be downloaded by clicking on the link below. Pre-registration fees are $25 per adult or $10 for high school and younger. The deadline to mail pre-registration forms is March 2. Registration at the door will be $35 per adult or $15 for high school and younger. Please contact Phil Clark (pdc3393@twc.com) with any questions you may have.